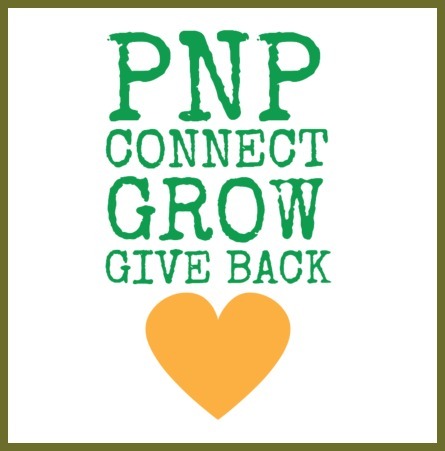 PNP members never stop giving! PNP member Uche and her brother have come together for the 4th year for their Thanksgiving tradition of distributing meals to the less privileged Thanksgiving morning in Newark New Jersey. But they need our support! They are raising funds that will go towards purchasing food to be distributed. If you are interested in joining the group Thursday November 26th in Newark for the volunteer day or would like to donate, please visit the gofundme page here, and remember to spread the word!